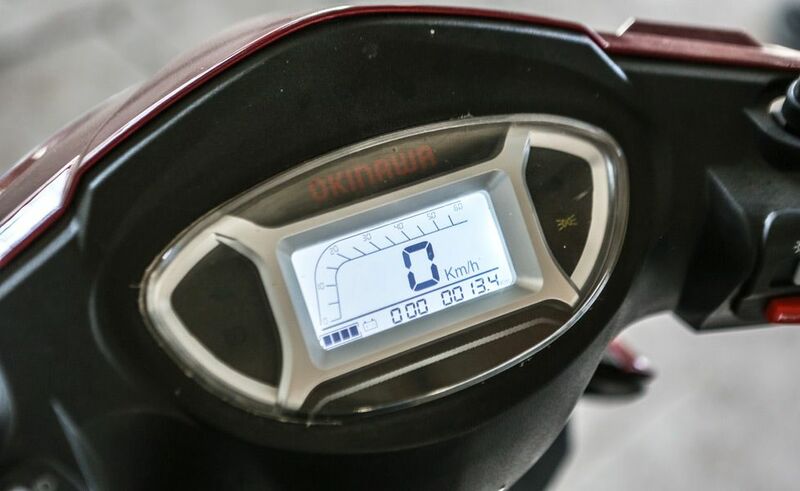 The Okinawa Ridge is an electric scooter from pioneering electric scooter company Okinawa from India. 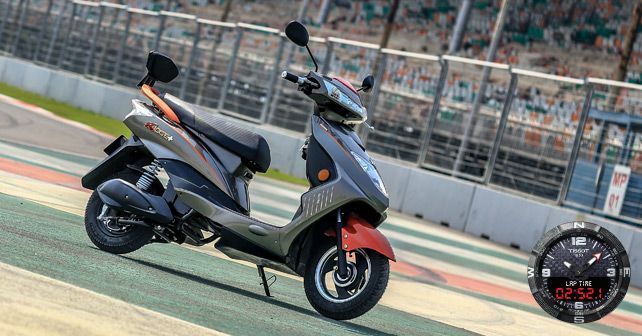 The Ridge is the first model of the brand. 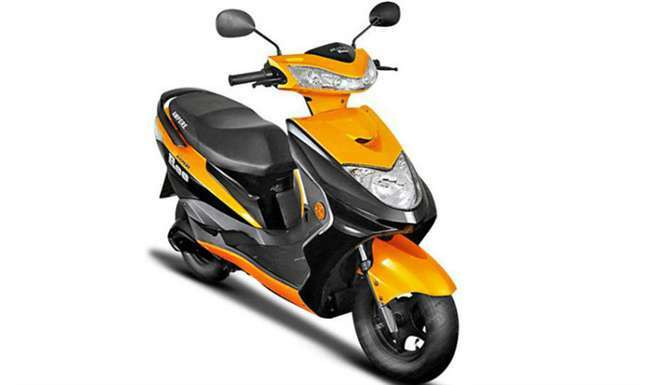 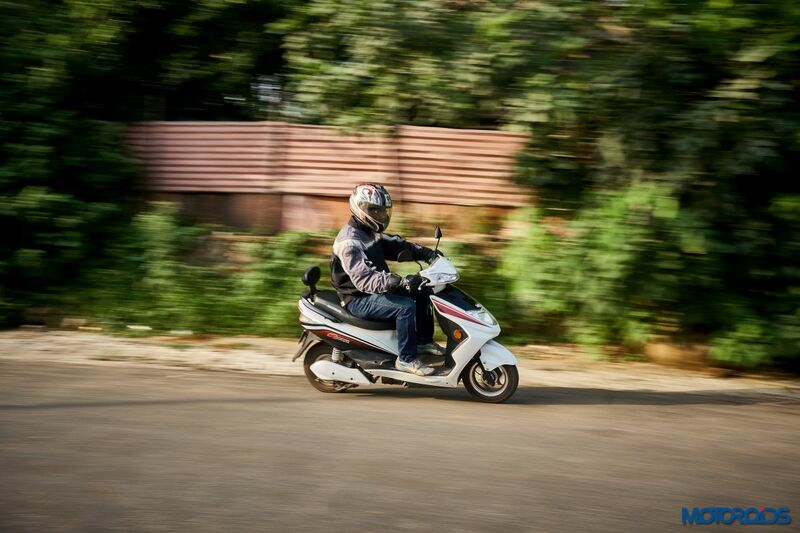 The scooter has a 1,200 watt waterproof electric motor for a top speed of 55 km/h. 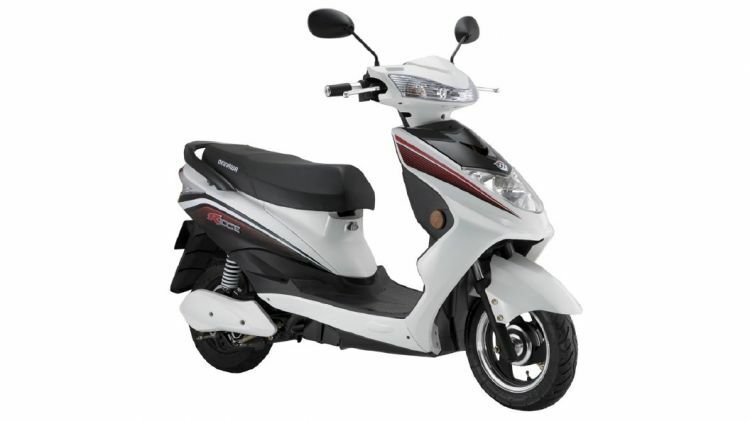 The scooter has a lead-acid battery with a range of 90 km. The charge time of the batteries is 4 hours .